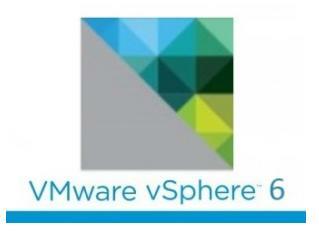 Explore the features of VMware vSphere 6, the industry-leading server virtualization platform that lets you virtualize applications with confidence. vCenter Server Install – This series provides to instructions on installing various vCenter 6.0 components. vCenter Server Upgrades– Seamlessly upgrade from from vCenter Server and vCenter Server 5.x versions to version 6.0 with these walkthroughs. vSphere Data Protection – With this set of walkthroughs, learn how to perform vital activities that vSphere Data Protection 6.0 enables you to carry out. vSphere Replication – With these walkthroughs, learn how configure replication and recover a virtual machine.